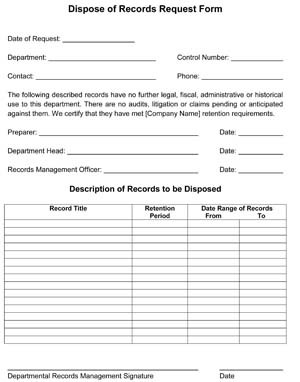 We have Sample Request Form Templates, free to download, customize and print to use for your small business administrative office. What are request forms used for in a small business? Request forms are wonderful tools that businesses and all types of organizations use to request certain services, materials, time off and much more. 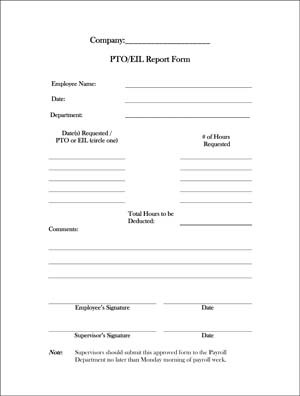 These forms are also used to retrieve the person who is requesting these items contact information such as name, address, email, signature and much more. Note – Time should not be expended beyond amount approved.